The act in which a dolphin rises above the water in order to navigate and determine its position in relation to other members of the pod. 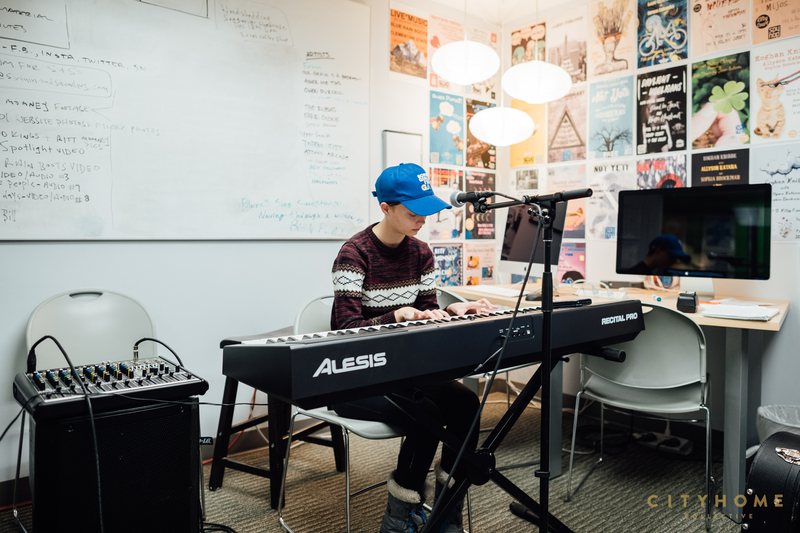 High among the ranks of our favorite do-gooder SLC organizations is Spy Hop, a mentor program that enables youths between 13-19 years of age to tell their stories via film making, music writing, digital games and media. 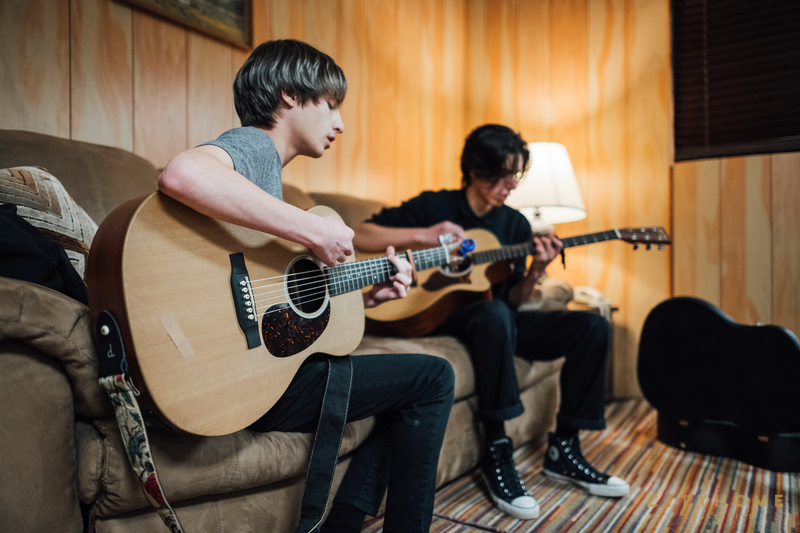 It’s a platform for our community’s young adults to raise their voices, create with wild abandon, and learn about self-expression and -discovery, all while knowing that they are part of a pod that has them fully covered. 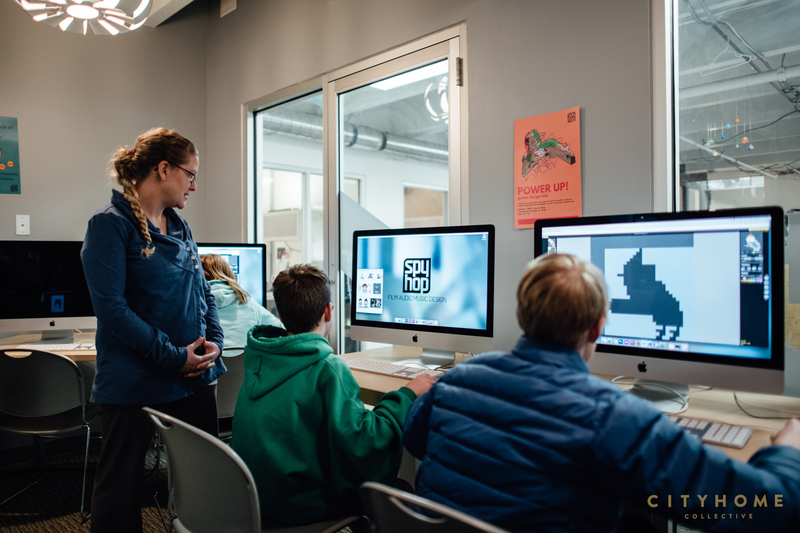 The organization serves over 15,000 students from more than 120 schools across the state, making Spy Hop one of the largest and most diverse media organizations in the US. This success is due in part to the group’s ability to develop and deliver engaging (and teen-approved!) 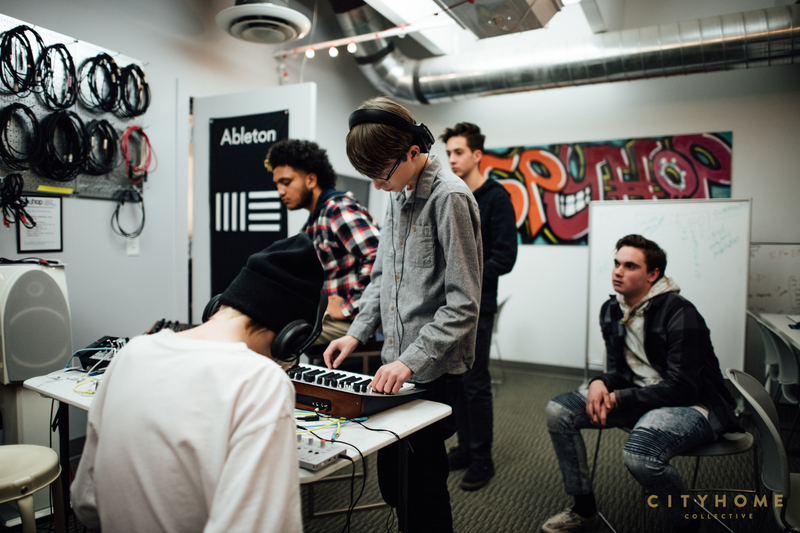 in-school, after-school, and community-based programs in film, audio, music, and digital design. 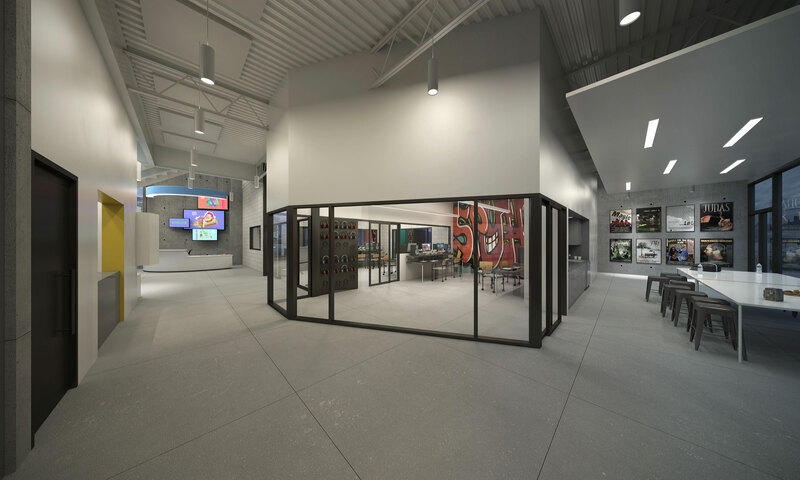 Due to the hard work (and, consequently, phenomenal success) of Spy Hop, the group is finally hopping into a permanent building in the Central 9th area. The building is currently in the planning stages, but is slated for completion in 2020--and we’ll be eagerly checking our mailbox for an invite to the housewarming party every day until then. 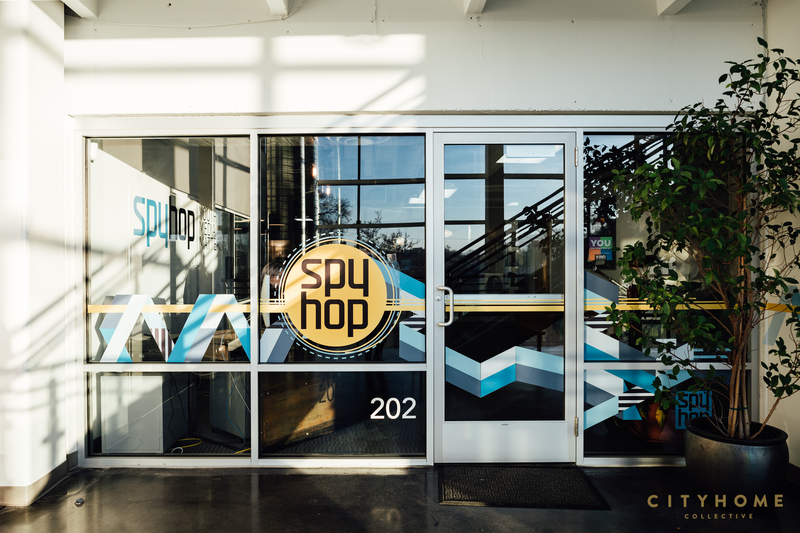 This year marks the 20th for Spy Hop, and we’d like to celebrate the milestone and work well done by delving a bit deeper into the inner workings of one of SLC’s noblest causes. What or who was the spark that got this thing up and hopping? Spy Hop was founded as an alternative after-school tutoring program and is now known as a youth media organization. 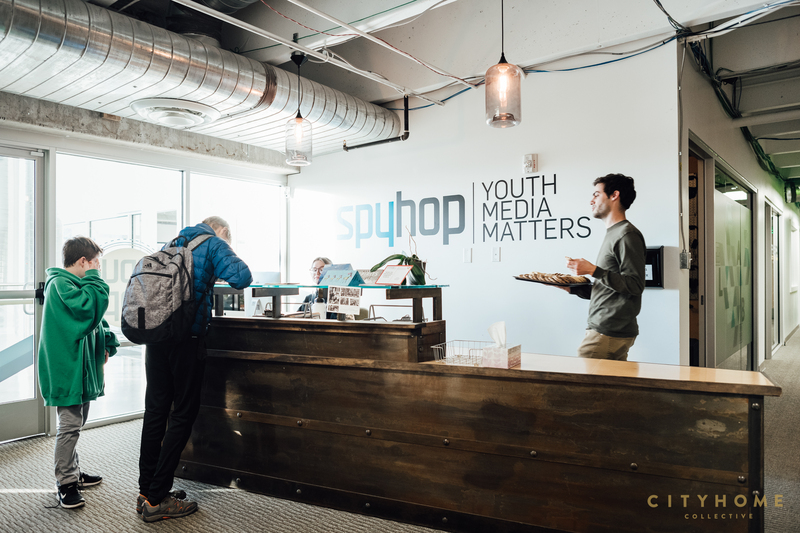 As a youth media organization it is important to put into context what was happening in the world in regard to media and technology at the time Spy Hop was founded. In 1999 the World Wide Web was barely 10 years old. A somewhat sizable portion of the population still didn’t have cellphones. People still used film. Facebook was five years away, YouTube six. It would be almost a decade before iPhones and iPads would exist. At the time, Spy Hop's co-founders Rick Wray and Eric Dodd were looking for ways to engage teens in learning in an after-school setting that would be interesting and exciting to them. Both Wray and Dodd had some past filmmaking experience and thought that teens might like getting their hands on camera gear. They brainstormed the idea of a collaborative documentary project as something to try as a first project with a small group of teens. They started with 12 students and created The Hourglass Project that looked at the turn of the millennium through teenage eyes. The students were instantly hooked. They loved the hands-on aspects of the project and how they were in control of the story and the narrative. The year-long project started and ended with the same 12 students. Any time you can retain teenagers for a full year, you know you are onto something! 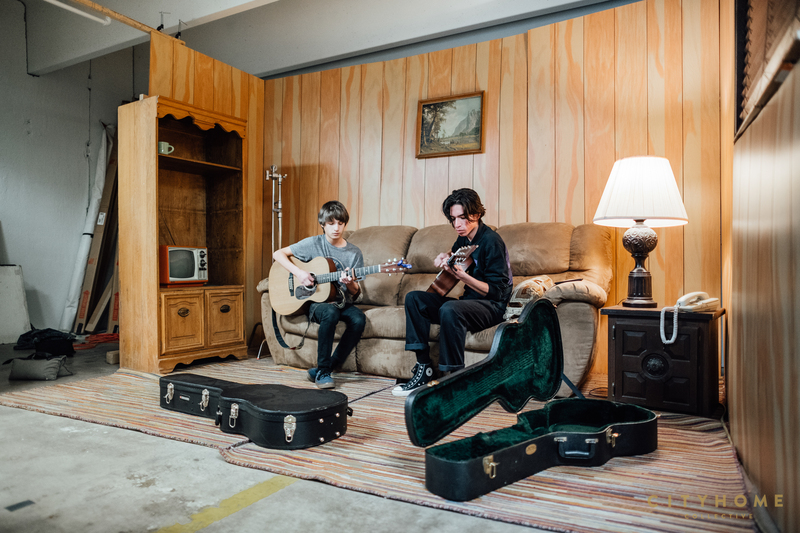 How can we sample some of the creative output constructed by the students? All of Spy Hop student work (film, music, audio, and design) can be viewed online: YouTube Vimeo SoundCloud as well as on iTunes and Spotify. We also share student work on our website student portfolio page. But one of the best ways to view student work is at one of our premieres or celebrations. Celebrating student work is an important component of our approach. So PitchNic is a huge film premiere each November where we premiere 4 original student films. The Heatwave Festival held in July celebrates the release of albums from our Musicology Program (Indie-Rock) and Resonate (Hip-hop). 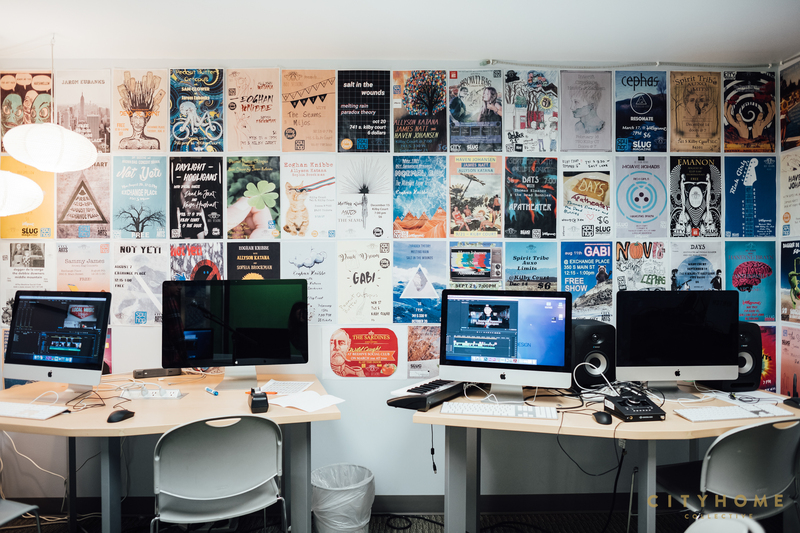 We celebrate the work of our design and game design students each summer at the Power Up party and Reel Stories is the premiere of short documentary films by first-time filmmakers. All of our events celebrate our student work and encourage conversation and dialogue between the media makers and the audience. What can you tell us about the new Spy Hop HQ? Spy Hop is well underway with its capital campaign to build a permanent home in Salt Lake's Central 9th Neighborhood. The building (when completed!) will be a 3-story, 22,000 square ft. LEED Silver Design, designed by Atlas Architects. We embarked on this journey to build a permanent home to meet the needs of the young people in our state and ensure that Spy Hop has the resources it needs to fulfill its mission. Utah is an increasingly complex, diverse, and economically competitive state, especially when it comes to the well-being of its youth. 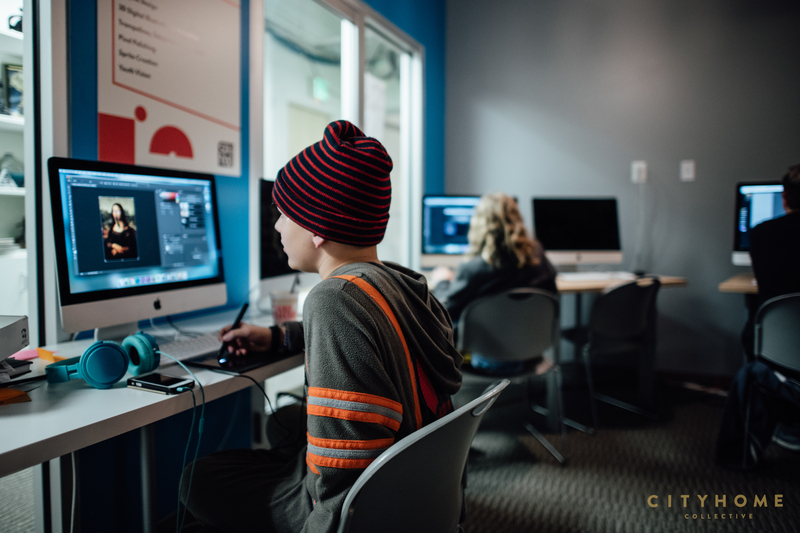 Utah is one of the fastest growing states in the country and seven of the top ten "in-demand" STEM related jobs are in IT, software development, and programming. Our model of arts education, youth development, and career/higher education preparation empowers our young people to have the skills and mindsets they need to be successful. A permanent home will allow us to meet the challenges that face young people today with our award-winning programming and effectively respond to the increasing demand due to our growing population. What are some of the ways we can foster Spy Hop's growth? Spy Hop is a nonprofit, so donations of any size directly support our programming and our mission to mentor and empower Utah's youth. We also love our community of people - support can come in other ways too, attending our events, sending students our way, sponsoring programming and our fundraising efforts. Any success stories in particular you'd like to share? We have so many success stories—too many to share! 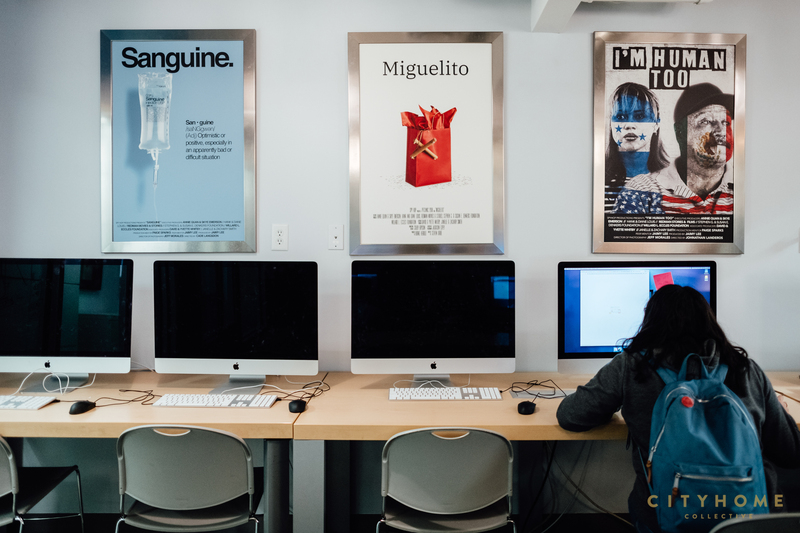 Many of our students have successful careers in the tech/digital media industry—award winning filmmakers, musicians, programmers and designers. Others credit Spy Hop with providing them with a safe haven and a place they could be themselves during their teenage years. Our legacy is our students and their stories of success large and small bring us great joy and confirmation that we are making a positive impact on the lives of our students.